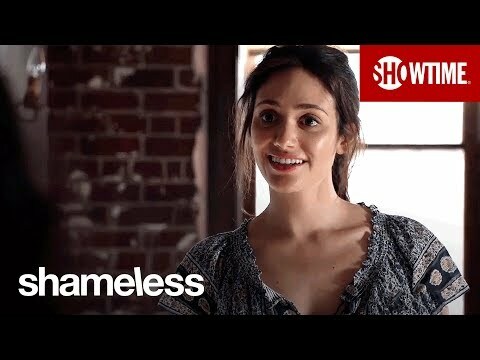 Shameless Episode 8.01 We Become What We... Frank! The Gallaghers find themselves with money to burn as Carl sells their inheritance from Monica. Meanwhile, Fiona swears off random hookups to focus on her new apartment building; Lip deals with the sacrifice that comes with sobriety; and Frank emerges out of a meth-induced haze to make amends for decades of depravity. Season premiere.